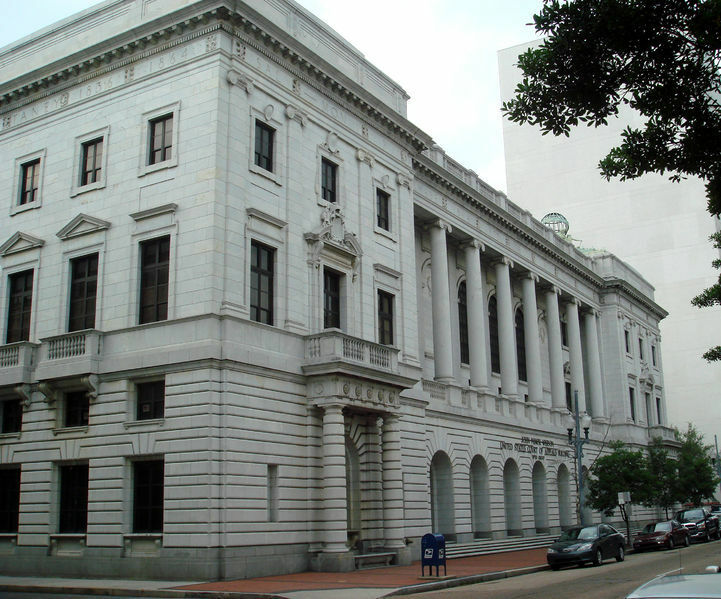 NEW ORLEANS – An appeals court has upheld a lower court's decision against a man who allegedly defaulted on a loan on an investment property. A federal appeals court affirmed the decision of a lower court to move for summary judgment in favor of Regions Bank against Kyle D. Tauch. The U.S. Court of Appeals for the Fifth Circuit denied Tauch’s appeal from the U.S. District Court of Eastern Louisiana on May 7. Tauch had executed a limited guaranty agreement with Regions Bank as security for a loan agreement between Regions and First KT Lending LLC. Regions sued Tauch for the amount of the loan after KT defaulted, and while Tauch answered the suit with general denials, he made no affirmative defense. In response to Regions' later motion for summary judgment, Tauch claimed First KT had made some payments, reducing the amount Tauch owed. As Tauch had not previously made this affirmative defense, the district court granted the summary judgment, claiming Tauch had waived the affirmative defense by failing to plead so in his original answer. The appeals court argued that under federal rules of civil procedure, failing to plead an affirmative defense in a timely fashion can result in waiver and exclusion of the defense. While the appeals court maintained Tauch’s claim that First KT’s payment did qualify as an affirmative defense, the district court did not prevent Tauch from raising First KT’s payments in a timely manner. Therefore, the appeals court affirmed the district court’s decision. The appeal was heard by Patrick Higginbotham, Priscilla Owen and Stephen A. Higginson.